We began as The Universal Anglican Church, or The UAC, a body with an Anglican Heritage, similar to the Episcopal Church in the United States, but truly radically inclusive, focused on social justice, and committed to meeting the needs of people without requiring church membership or forcing them to come to our buildings. We came to see that we had the best impact on those we served when we partnered with other Churches from the mainline denominations, the charismatic denominations, and the liturgical denominations, and so we started a movement we called Convergence. We learned that many people had left traditional religion in order to find God. They no longer attended the church on the corner, but they were perhaps more committed than many in those churches to finding God and Truth. They were criticized by strident voices inside institutional religion who saw the “spiritual but not religious” as a threat to their existence. We see the spiritual but not religious, and all people of all beliefs, as our brothers and sisters. We expanded our understanding of Covergence. Many of us are fascinated by the commonalities shared by the great religious and spiritual traditions. We find that practices from other traditions enhance our spiritual journey. While the paths within a traditional religious or spiritual system may vary, they all stress compassion, kindness, generosity, forgiveness, charity, love, peace, non-violence, family, caring for the less fortunate, and a host of other values. We believe that if we are to have peace we must learn to understand and appreciate one another. To do so, we must stress our similarities rather than stressing our differences. 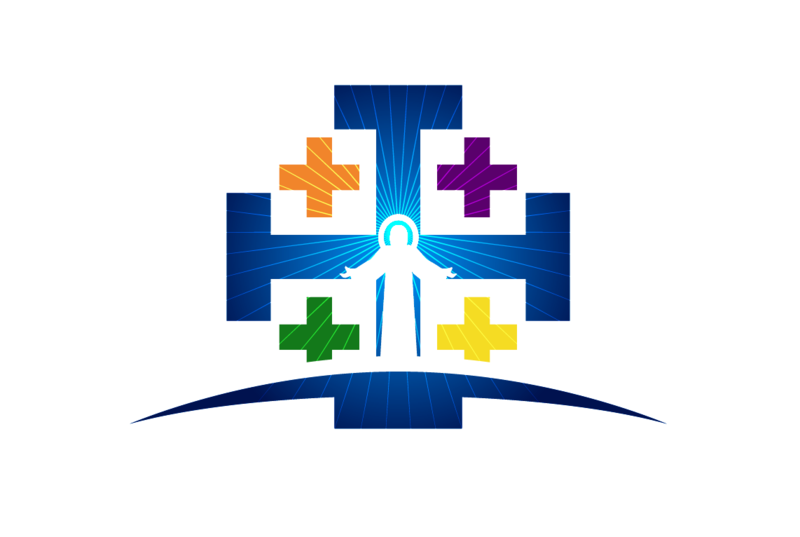 The UAIC is The Universal Anglican Interspiritual Church. Whoever you are, wherever you have been, and wherever you are going, you are welcome here! We are The UAIC!